I am a tropical biologist, conservationist and primatologist. My broad interests include biodiversity assessments, conservation biology, population ecology and genetics, and primate hibernation. 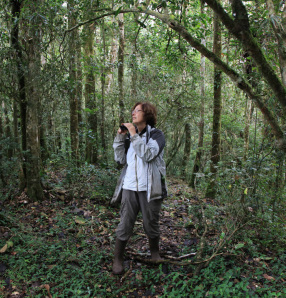 I am also interested in exploration of new sites and the discovery and documentation of new species. This has led me to carry out field research in Peru, Paraguay, Borneo, East Malaysia, Indonesia, the Philippines and Madagascar. Borneo, the Philippines and at Duke Lemur Center. My interest in Madagascar started in 1985, and in 1986 I discovered and described a new species of lemur, the "Golden Bamboo Lemur" Hapalemur aureus. For the past 26 years I have carried long-term research on the behavioral ecology of "Milne Edward's Sifaka" Propithecus edwardsi in Ranomafana National Park in Madagascar, which I spearheaded in 1991. 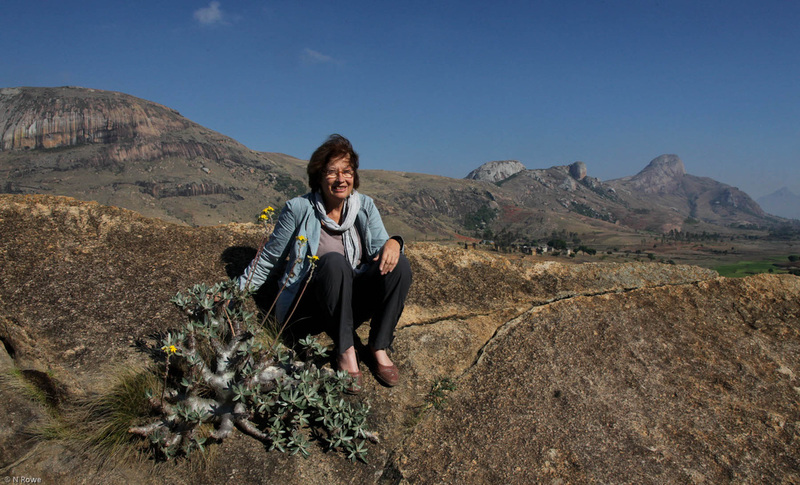 My experience there led me to found the Institute for the Conservation of Tropical Environment in 1991, and establish the Research Station Centre ValBio in Madagascar, which features the state of the art research facility NamanaBe Hall. I am currently a professor at the Anthropology and Ecology & Evolution Departments at Stony Brook University and supervise students in two doctoral programs: Interdepartmental Doctoral Program in Anthropological Sciences and Department of Ecology and Evolution. High Moon Over the Amazon: My Quest to Understand the Monkeys of the Night, and have over 150 publications. A complete list is available here.